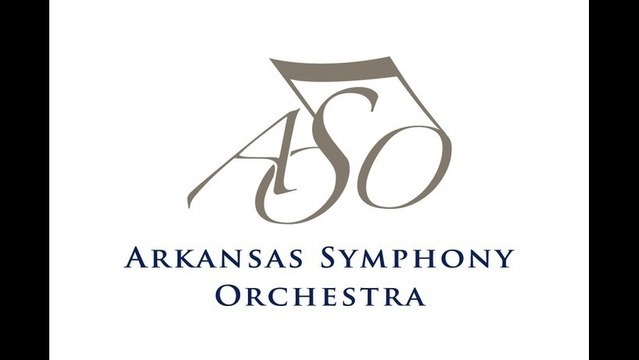 The Arkansas Symphony Orchestra (ASO) exists to connect, enrich, inspire and advance Arkansas through the power of music. 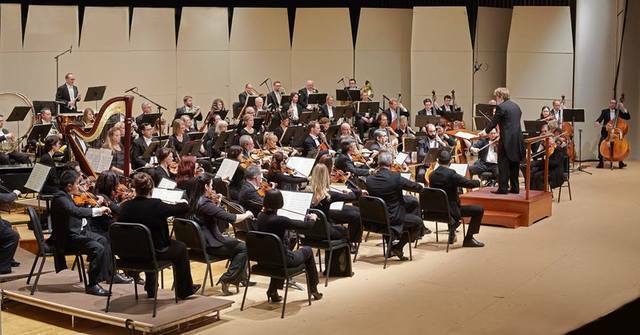 Incorporated in 1966, the ASO now performs over 60 concerts per season, which includes the Masterworks and Pops Concerts. Symphony Youth Ensembles. Through ASO education programs over 40,000 children each year experience the magic of music. 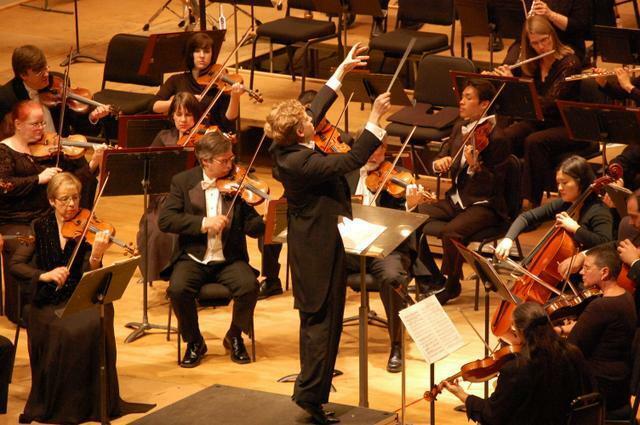 Now in its 50th, the Arkansas Symphony Orchestra is led by conductor, Philip Mann. Bernadette Peters, Maya Angelou, and Doc Severinsen, among others, have appeared in concert with the orchestra in Arkansas. 165,000 Arkansans each year, and consistently plays to high critical praise. 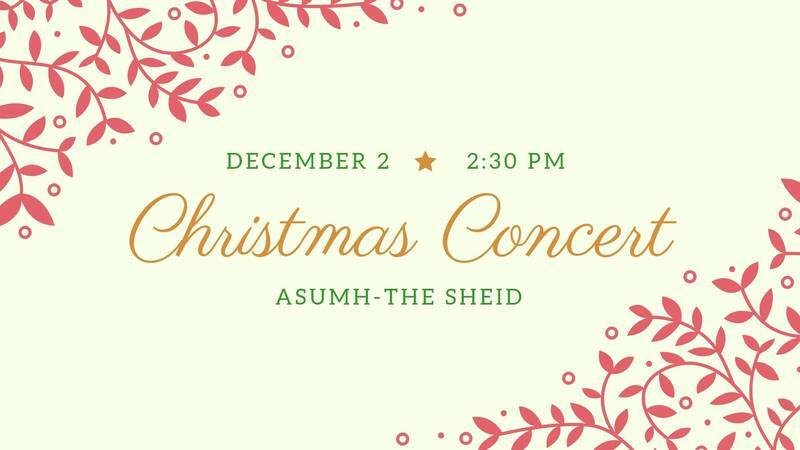 Join the us for the annual Mountain Home Symphony Christmas concert! Great for all ages. Come ring in the holidays with some Christmas favorites and lovely holiday arrangements. Tickets will be available at the door. $8 for adults. Children 12 and under are free.